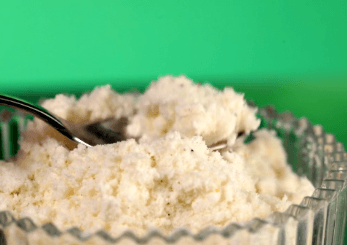 Below is our March 2019 JUST TRENDING newsletter. 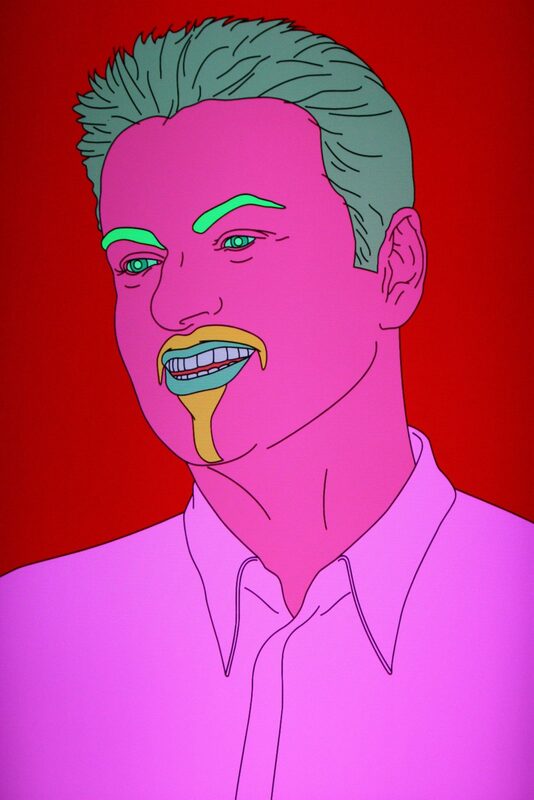 JUST SEE – This month some of the team were able to pop to Christies to view the George Michael art collection which was sold for £11.3 million with all proceeds going towards the various philanthropic work George did. 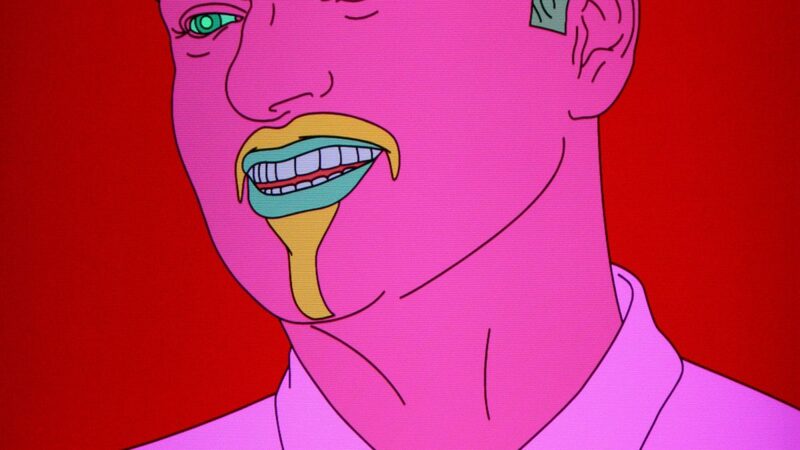 With pieces from Damien Hirst, Tracey Emin and Harland Miller there was lots to see. What a great way to celebrate the life, the music and the generosity of George Michael at this special show. JUST ENTERTAIN – Our friends at ALR are renowned for their huge book of talent, specially curated bands and putting on a fantastic party so it is always exciting when they drop a new band on our doorstep. 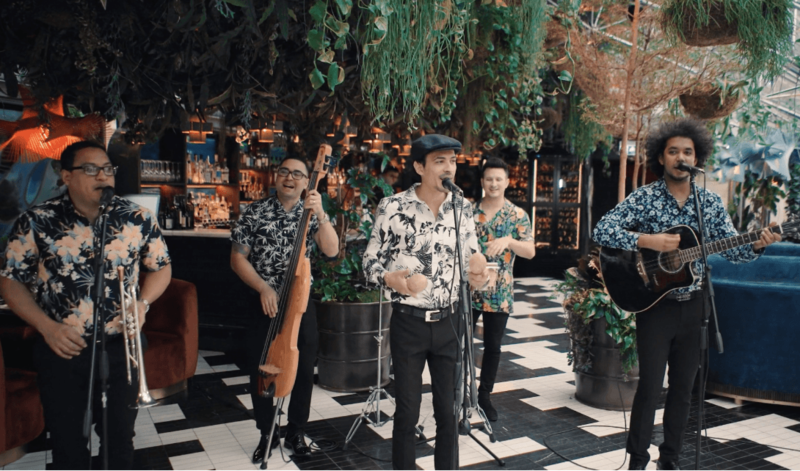 The Legends instantly transport us to the playful and vibrant sounds of 1950s Cuba. Pass us a few rums and we will be dancing like the Cuban’s in no time, roll on the summer parties! JUST LOVE – The JustSeventy team are huge fans of inventive food and beverage experiences that dazzle the senses. Recently we had the pleasure of seeing the super creative team at Smith & Sinclair in action at a recent event, in particular their Gin Experience. Taking one of the most popular drinks of recent times and turning it on it’s head, this is just one of many unique experiences this team can offer. We’re excited to see what bespoke concepts we could create together in the future. 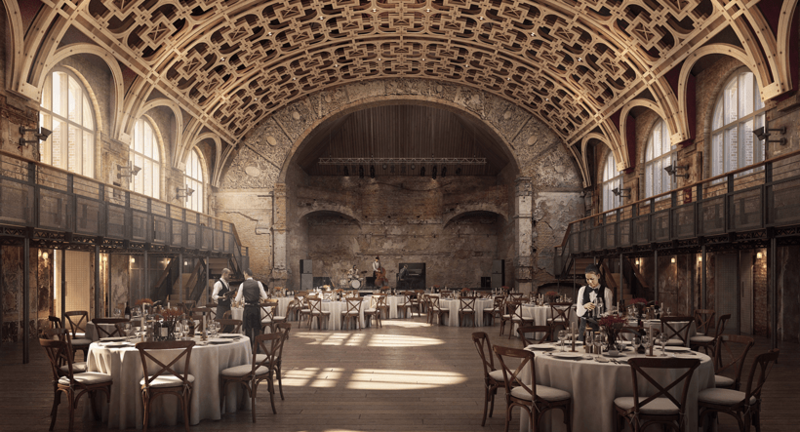 JUST INSPIRE – This month the team visited the new and revived Battersea Arts Centre. After the devastating fire four years ago, they renovated and reopened last September. With beautiful immersive architecture one of the most striking features of the renovation was the decision to keep the charred walls as they were left by the fire. The surface of the walls reveals some of the 125-year history of the Victorian hall, which suffered the worst damage in the fire. We can’t wait to plan an event in such a historical space. 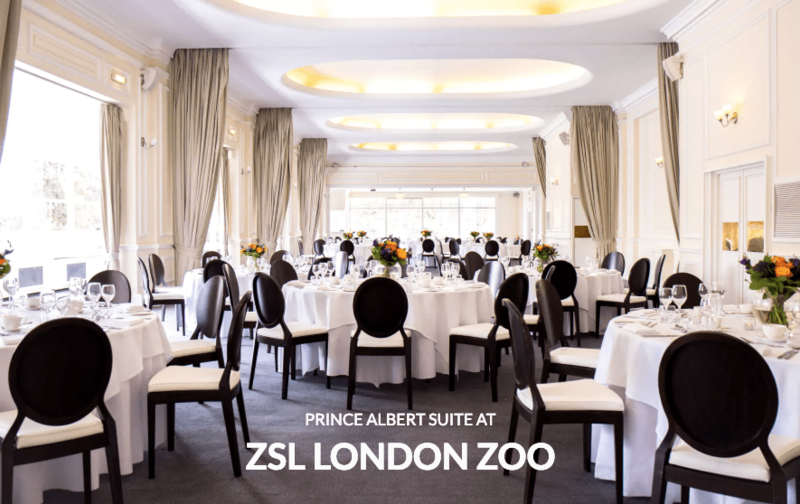 JUST NEW – ZSL London Zoo unveiled its refurbished event space, The Prince Albert Suite. Inspired by the international conservation charity’s ethos, the venue, features energy saving lights and natural materials throughout, including carpet recycled from discarded fishing nets. ZSL London Zoo’s Prince Albert Suite can cater for up to 300 guests and can host a variety of events from gala dinners and conferences to licensed ceremonies and weddings. The Terrace is particularly good for summer events and can hold up to 700 guests. 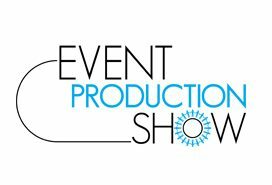 JUST EXPERIENCE – Last month the team had a fantastic time at the Event Production Show. We loved catching up with many of our industry peers and seeing new, exciting and innovative event entertainment on the market!